The best curling iron reviews from Smooth Beauty Bar website. Best Professional Curling Iron 2018 – What the Pros Use! Some recommended products may use affiliate links. 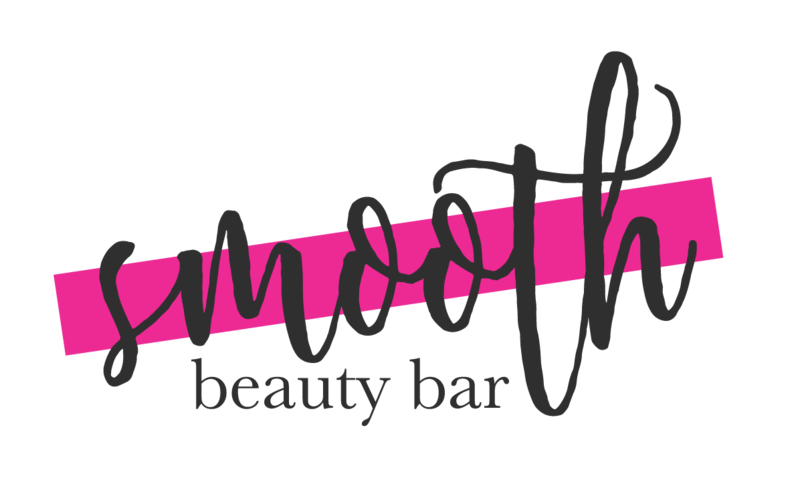 SmoothBeautyBar.com is a participant in the Amazon Services LLC Associates Program, an affiliate advertising program designed to provide a means for sites to earn advertising fees by advertising and linking to Amazon.com. Amazon and the Amazon logo are trademarks of Amazon.com, Inc or its affiliates.